Welcome to episode one hundred and sixty two of The Inspired Women Podcast. In this week’s Fri-YAY your host Megan Hall chats about stress. 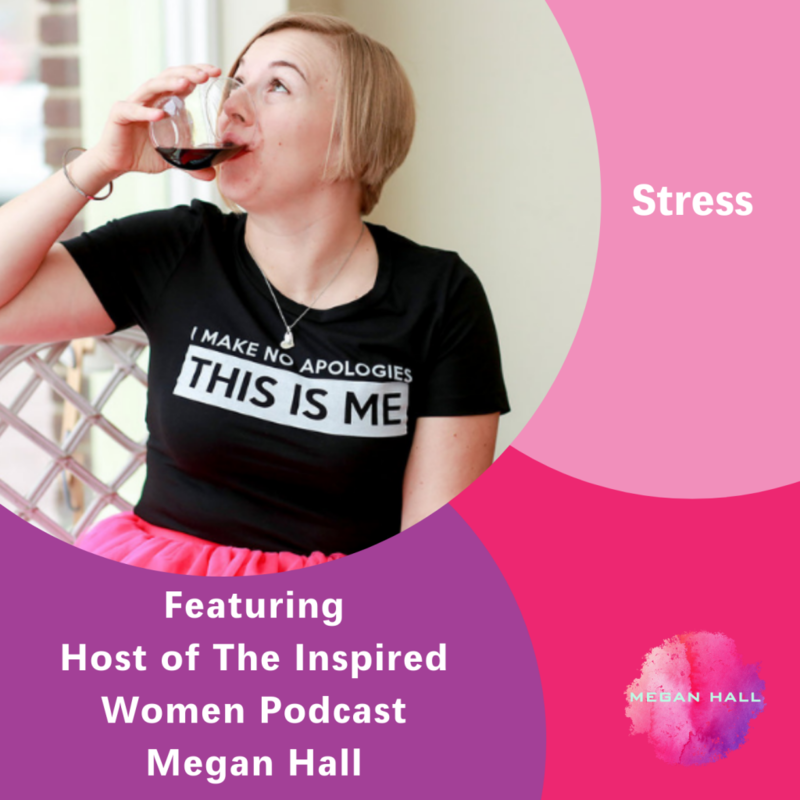 Megan Hall is a full time psychology student, motivational speaker, women’s empowerment coach, podcast host, mom of four, and military spouse. Through simple life strategies she helps her clients minimize their stress and maximize their joy. Megan is a genuine, transparent, no BS kind of woman. She is willing to put it all out there in order to help other women feel connected, inspired, and supported on their life’s journey. Megan approaches all interactions with kindness and positivity in order to fully empathize with and help other women to soar.